Poly Lining Systems announces that WCC Tank Technology has joined the nationwide rollout of its next generation Genesis system that turns single wall tanks into compliant double wall underground storage tanks. Poly Lining Systems' licensees can turn a single wall tank into a fully compliant double wall underground storage tank. The Genesis double wall retrofit system makes use of our PLS 1776 series resins, which are designed for application with steel USTs, fiberglass reinforced plastic USTs, and aboveground storage tanks. More and more states are in a sunset period for single wall underground storage tanks. Completely replacing a well-maintained single wall tank is not necessarily the optimal solution in many cases. The PLS Genesis System provides a cost-effective retrofit that turns a single wall tank into a fully-functioning and compliant double wall tank with third-party tested interstitial monitoring. 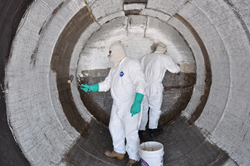 For 35 years the people at Poly Lining Systems (PLS) have been formulating, manufacturing and installing cutting-edge tank linings in both above and below-ground storage tanks to help protect the earth's fragile subsurface environment. With changes in gasoline and fuels, petrochemicals and chemical products over those 35 years, have come new and reformulated lining products, spray equipment and application methodologies. 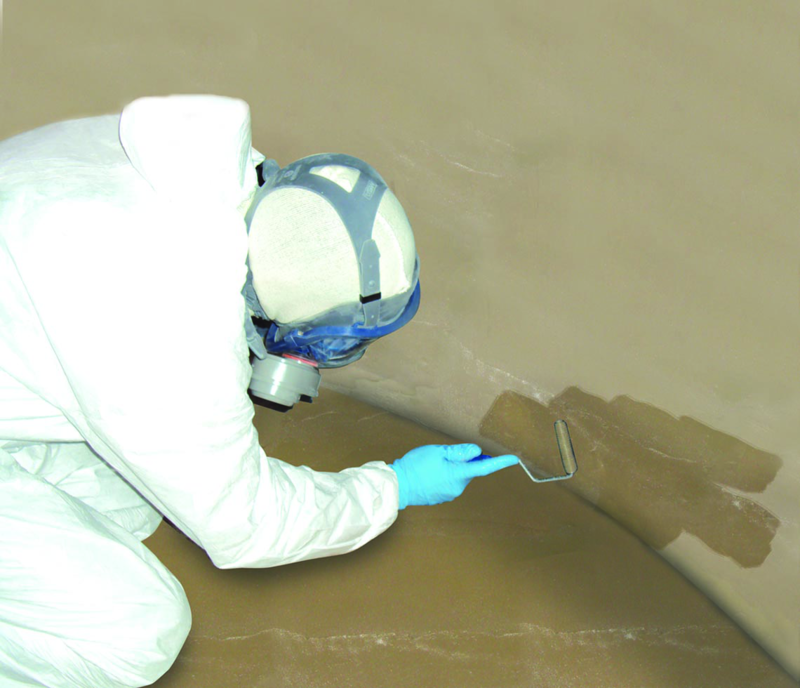 Poly Lining Systems makes the benefit of these state-of-the-art tank lining systems and technologies available to industry across the world through a network of applicator licensees who are trained and supported by the PLS team of tank-lining specialists, chemists and engineers. PLS has specialized products for underground fuel tank lining, above ground fuel storage tank lining, and water and potable water storage vessel lining. The PLS team and its affiliate applicators offer a range of solutions to optimize tank storage systems and protect the environment. Poly Lining Systems Genesis system is compatible with petroleum fuels, alcohol-blended petroleum fuels, alcohols, biodiesel, and a multitude of petrochemical products.Poly Lining Systems is pleased to announce WCC Tank Technology is part of its nationwide rollout of the next generation Genesis system for retrofitting double wall underground storage tanks.